The commercial real estate market in Las Vegas continued to move in a positive direction during the first quarter of 2018 as new storylines started to emerge in some product types. Gordon pointed to positives in the valley’s economy including about 3 percent employment growth in 2017, along with a 4 percent growth in income and gains in the housing market. The Greater Las Vegas Association of Realtors reports the median home price of $280,000 for single-family homes through March for listings in the association’s multiple listing service. That’s a rise of 15.7 percent year over year. On the commercial spectrum, industrial space closed a “positive note” in the first quarter of 2018, according to a report by commercial brokerage Cushman &Wakefield. The firm reported net absorption was still at a “record-setting pace” at 1.6 million square feet for the quarter. According to Cushman’s report, vacancy, overall, in the industrial market, increased in the first quarter to 6.2 percent over the 5.4 percent from the same period in 2017. The sector also saw a drop in asking rental rates. 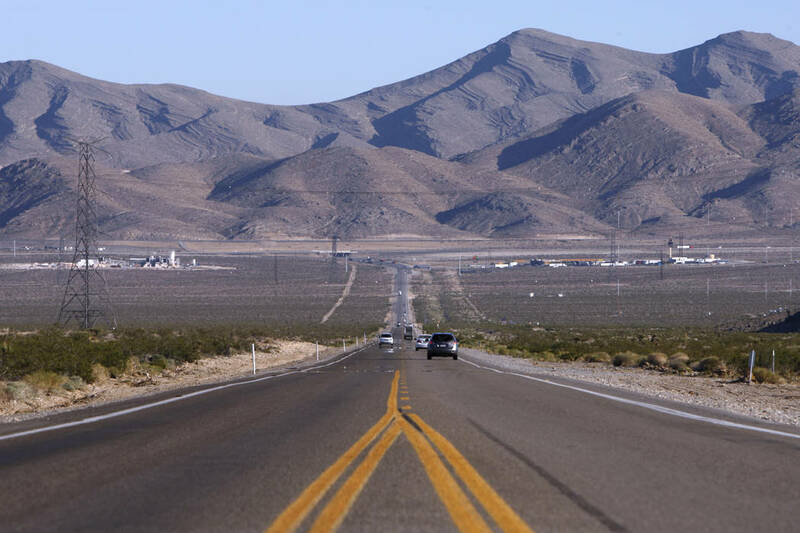 One of the major headlines for the industrial market in April was North Las Vegas City Council’s approval of a $54 million deal to deliver water to Apex Industrial Park by late 2020. The office market has also seen positives with some of the highest net absorption in roughly a decade to end 2017, according to data from CBRE. Cushman was tracking a drop of 1.6 percent in vacancy in the first quarter in the office market, with an overall market vacancy of 13.7 percent. that’s down from 15.3 percent the same time a year earlier. The retail market had a very slight uptick in vacancy in the first quarter with some negative net absorption, though the market had stayed positive in absorption for the previous three quarters, according to Colliers International Las Vegas. Colliers noted that absorption usually decreases when completions are light. Just over 18,000 square feet of new retail space was completed in the first quarter of 2018. In addition to that, Colliers noted that the closure of anchor retail locations also took a toll on the retail sector. In 2017, the conversion of retail space to office made headlines with the potential for that trend to continue. Randy Broadhead, a senior vice president at CBRE’s Las Vegas office, said the owners of the Boulevard Mall worked to convert space once held by Dillard’s, JC Penney and Macy’s. Broadhead said tens of thousands of square feet has already been filled with several call center operations, including TeleTech and 24-7 InTouch, which took 54,000 square feet. Additional large-scale deals were being negotiated, Broadhead said before the first quarter ended. Call centers require a high parking ratio, he said. Completions for the quarter include the 152,000-square-foot Credit One Bank at 6801 S. Buffalo Road, Cushman reported. For the first quarter, 266,000 square feet of office was completed with 326,000 square feet under construction. According to Broadhead, the 152,300-square-foot, six-story Two Summerlin office building near Red Rock Resort is also underway, and has drawn a lot of interest. Colliers puts the building, pegged for a third-quarter delivery, at 39 percent preleased. The 180,000-square-foot Aristocrat Technologies headquarters under construction is scheduled to deliver in the second quarter, Colliers reported. Broadhead said 2017’s nearly 1.6 million square feet of net absorption in the office market was comparable to 2006 and 2007 numbers. Cushman’s first-quarter report puts net absorption at 173,000 square feet for the quarter. Migration patterns have been pointing west for office users. Another phenomenon Palmeri pointed to could eventually lead office users back toward the center of town. He posed the question of whether or not new supply of office product would outpace market demand. “If we don’t, you’re going to see an organic migration back to call it the center part of town because there’s not a lot of good availabilities in the desired locations,” he said. Palmeri said there has been good growth in the office market for the past four to five years, but there hasn’t been a lot of construction other than high-end, Class A product. The retail market continues to experience retail store closures due to national chains shuttering locations or heading into bankruptcy, but local experts don’t see that as an issue overall for the valley. 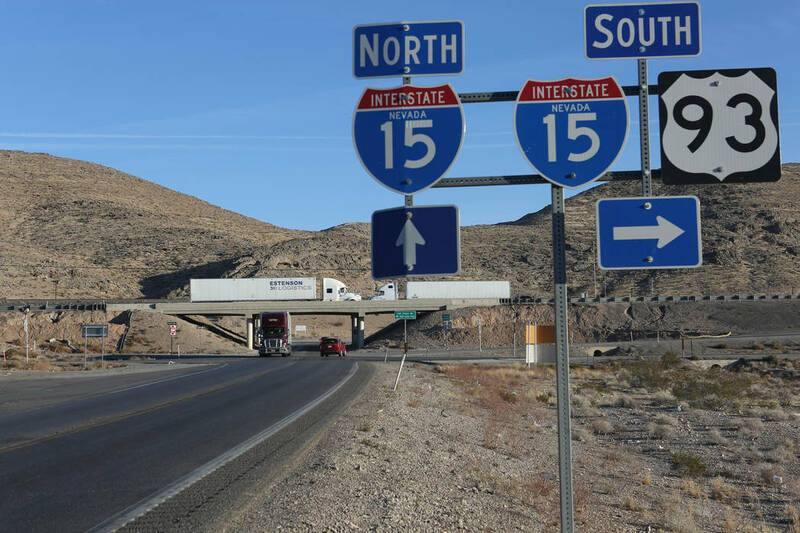 “Those (closures) will have an effect on some of the centers in Southern Nevada, but overall, we don’t see that as a game-changer necessarily in terms of trends that we’ve seen as of late,” Gordon said. In 2018, Colliers reported the closures of two Babies ‘R’ Us stores, a Sav-a-Lot Grocery, a TJ Maxx and an Office Max, along with Toys ‘R’ Us’, which plans to shutter all of its local and other locations across the country. Shifts in the market has brought retail centers to shift gears. Boulevard Mall, for example, and its repurposing project. Phillip Knott who came on board as general manager of Tivoli Village in early 2018 foresees further shifts coming for certain property types. Knott said Tivoli has recently shifted gears as the center leaves its development phase behind and is now focusing more on leasing. Tivoli is, however, still looking to partner on a 37,000-square-foot parcel, which could be used for a higher-end theater. Another parcel is being pegged for a boutique hotel. Knott defines Tivoli as more of a lifestyle product with core elements that include food and beverage, wellness and fitness, home décor and entertainment. Tivoli also has office space mixed in to the project, which Knott said is doing very well.